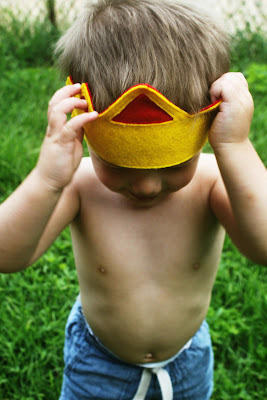 For the last project of our Fall Felt Series, I wanted to share an easy accessory for Halloween costumes. 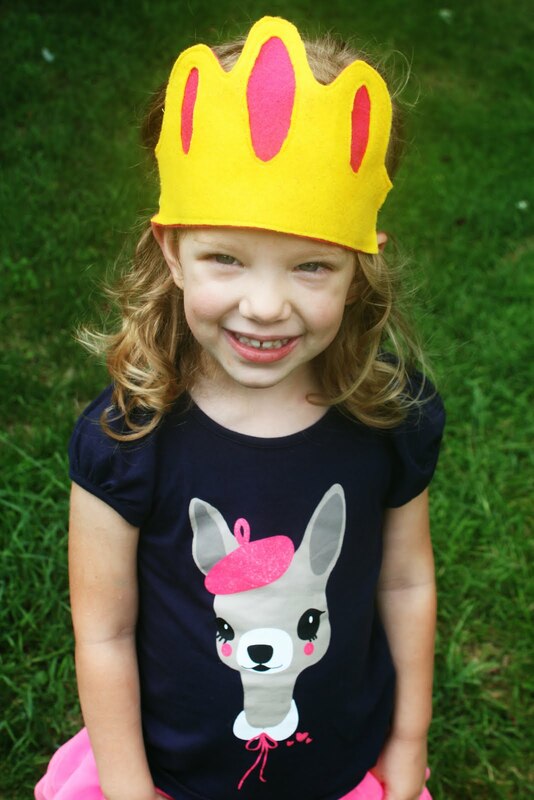 Felt is one of my favorite materials to work with because it doesn't fray and it comes in so many fun colors.These felt crowns may not qualify as full-blown costumes, but they're perfect for princess or king costumes (and for dress up at any time of the year!) Since I made my daughter her crown, she's insisted on wearing it with her princess dresses every time she puts them on. I call that a win! 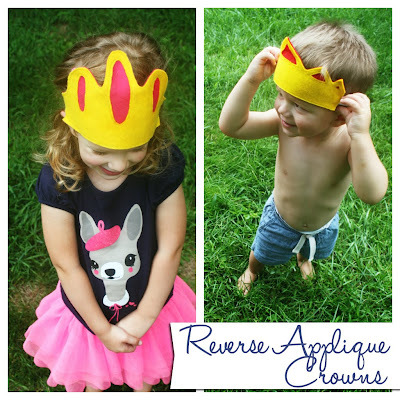 In this tutorial, I'll show you how to make an easy felt crown for boys and girls using reverse applique. The sewing is minimal too, so they're great for beginner sewers. SUPPLIES: 2 squares of felt, a disappearing ink marker, sewing machine and basic sewing supplies, scissors, and my free downloadable patterns for boy and girls HERE. **Not pictured: you will also need 1/2 inch elastic, not sure how I forgot to take a picture of that! ONE: print out your crown pattern HERE and cut out. TWO: use your disappearing ink marker to trace around your crown and details (like the gems on the girl's crown or the triangles on the boy's crown) on one of your colors of felt. 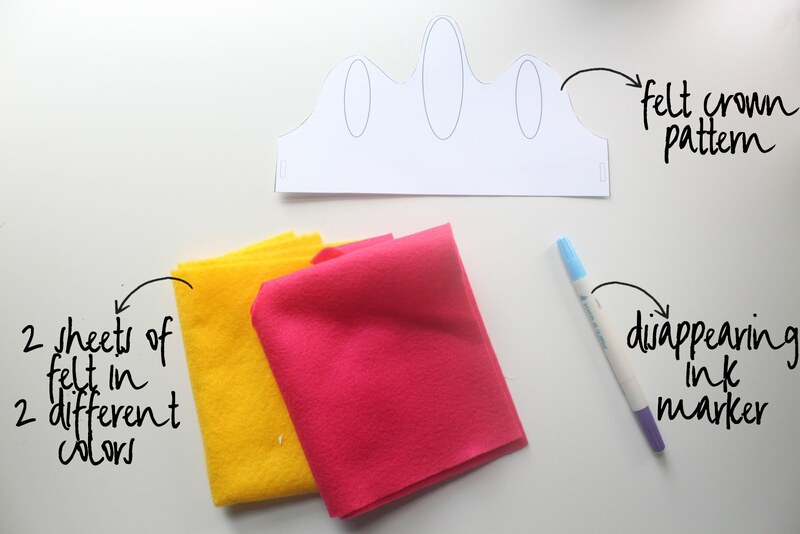 THREE: place the piece of felt with your design drawn on it on top of your other piece of felt and sew around your traced lines, making sure to leave the sides unsewn for your elastic. FOUR: cut out your crown. FIVE: now you'll want to cut out your details from your top felt only. This is called reverse applique. 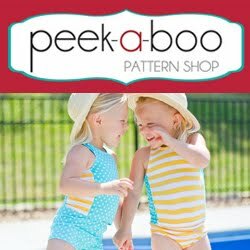 By cutting out the design on your top felt, you'll be revealing the second color of felt below. I cut out my design by pinching my yellow felt and carefully snipping around the inside of my gems close to the stitches. 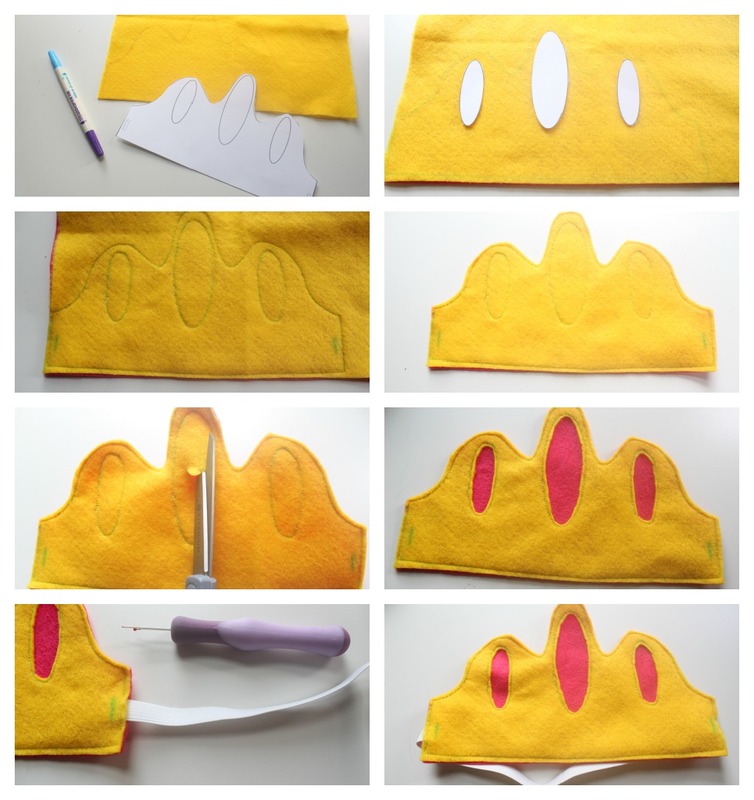 Applique scissors work best for this if you have them. SIX: this is what your crown will look like once you have your gems cut out. 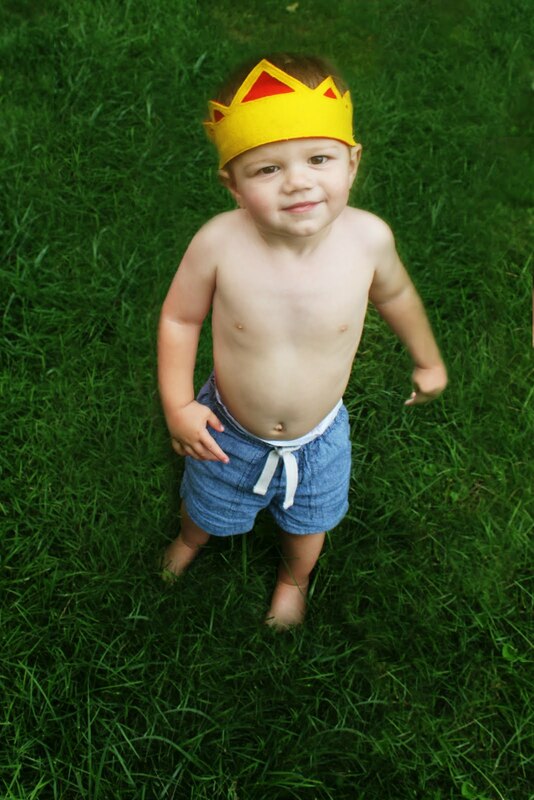 SEVEN: measure your child's head, add 1/2 inch and subtract 6 inches. Cut this amount from your elastic and insert the ends into the opening on each side. Sew the sides closed. Your kids will love their new crowns!